Also Known As: “Complete your follow through” or “Finish the swing”. This swing thought reminds you to perform a complete swing, i.e., one that also includes the last phase, the follow through. This is in contrast to golfers that view the impact as the last phase of the swing and more or less quit swinging past that point. Thinking about completing your follow through promotes a full swing. Indeed, a full third of the path traveled by the club is performed after the club has hit the ball. That is if the swing was done correctly. Not quitting at impact will also promote swing acceleration. Viewing impact as the start of the follow through rather than the end of the swing will help you cure any deceleration problem you may have. It should also help you cure any slapping of the ball tendencies you may have. Indeed, a good follow through promotes good ball striking rather than a slap at the ball. 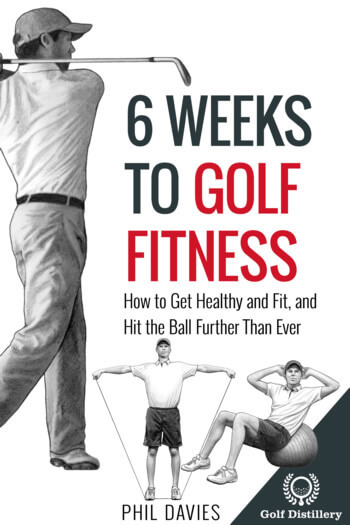 Quite simply, the follow through is an integral part of the golf swing. 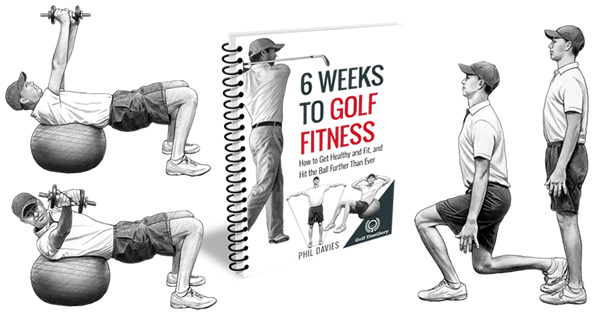 Not performing it – or quitting on the swing – is lazy and will not produce ideal results. That being said, it is understandable why people might not see it to the end, thinking that as soon as the ball is in the air it can no longer be altered with in any way. Thinking about a proper finish will lead you to a good position at impact. As is often said, a good follow through is a good tell that you swung nicely. Performing a good and complete follow through is recommended for most shots that require a complete backswing. For shots with short backswings such as chips and putts, a full follow through is evidently not sought nor required. 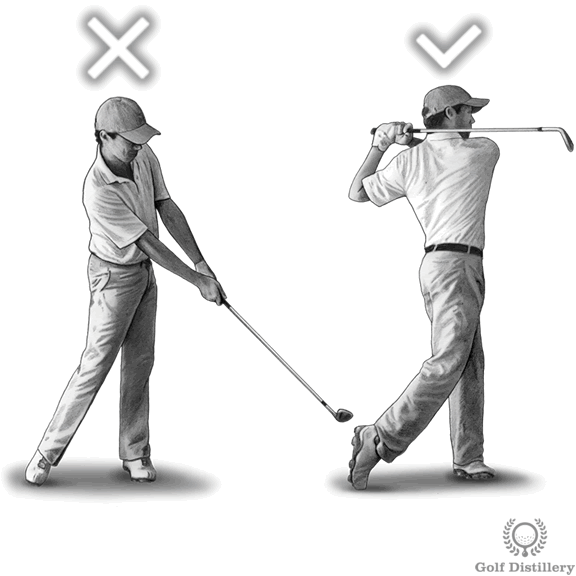 There are certain situations where a full follow through is not sought however even when a full backswing is used. For example, some shots where you want to put a lot of backspin on the ball will require you to abruptly stop the swing after impact. 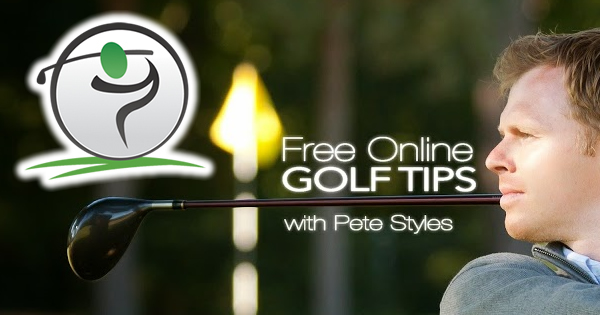 Otherwise, you won’t be able to complete your follow through if the ball is located near a tree and the path of the club past impact would cross the trunk of the tree.